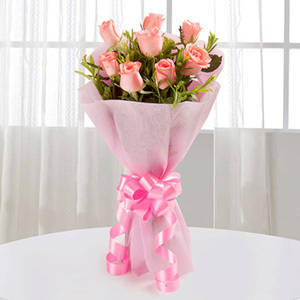 5 Fabulous & pretty bouquet. 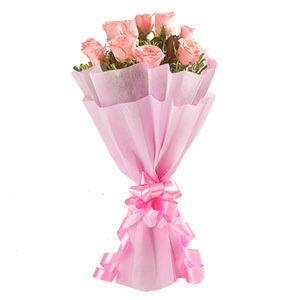 Extremely pretty bouquet to give to your loved ones. 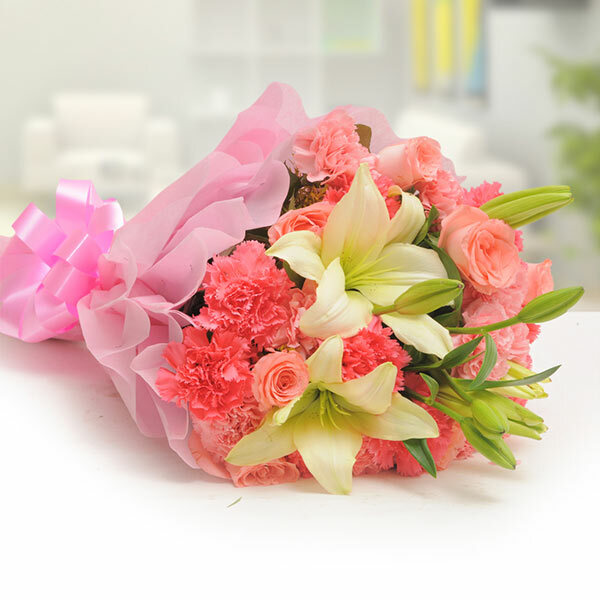 I ordered it for my mother on her birthday and the experience is amazing. The combination of flowers and their color was just fantastic. Great work giftalove!